Keep in mind, no all these possibilities would give a small perfect mark so you get limit for the printing technique's leaving you out of the possibility to track more small and expensive instruments like eyes instruments or Neuro instruments for example. 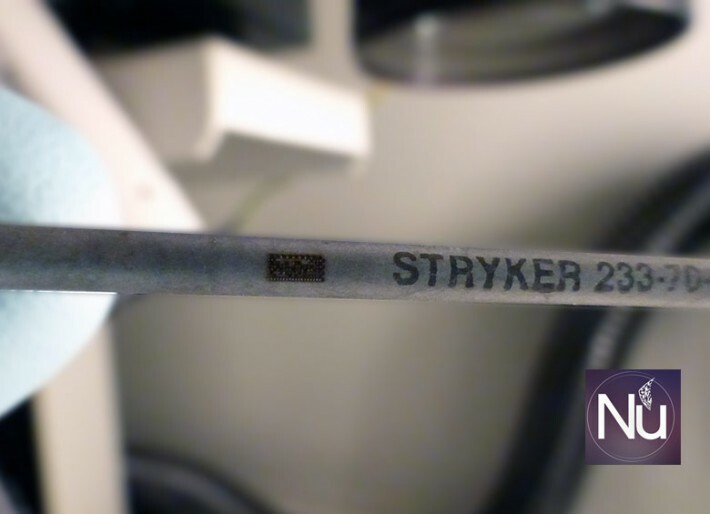 You will hear that marking instruments is not complex, and the might be right but here at NuTrace, we specialized in marking complex surgical instruments. 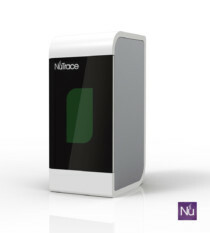 We use YAG laser technology; but is not only the laser; is our high skilled CAD operators that makes possible to make these 2.7 mil marks and have them ready for NuTrace R+ reader.